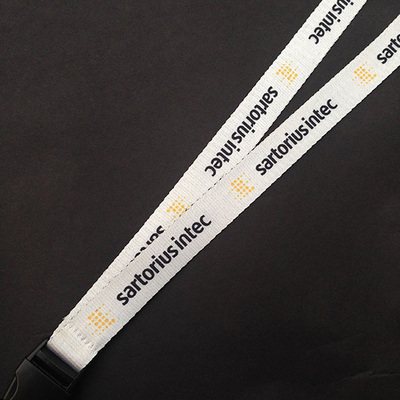 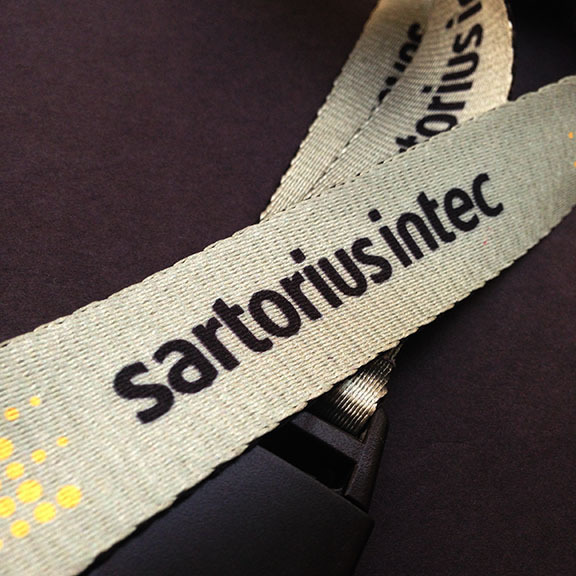 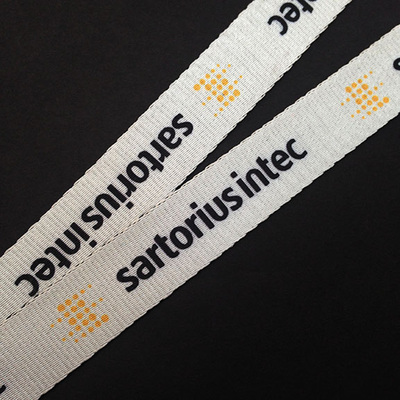 Sartorius Intec is the brand of the Industrial Technologies division of the Sartorius Group. 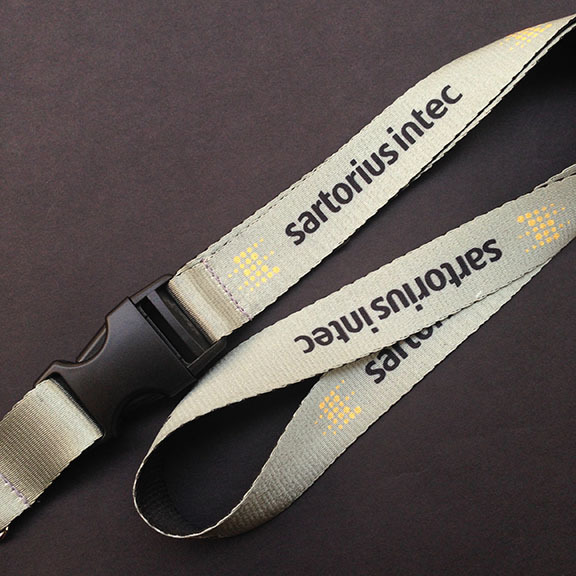 Sartorius is one of the world's leading providers of laboratory and process technologies and equipment. 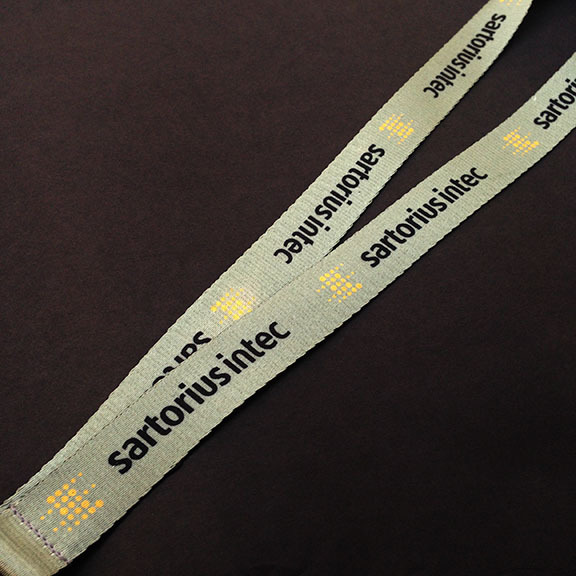 Our innovative products and high-quality services help customers around the globe implement complex and quality-critical processes in biopharmaceutical production and laboratory environments in a time- and cost-efficient way. 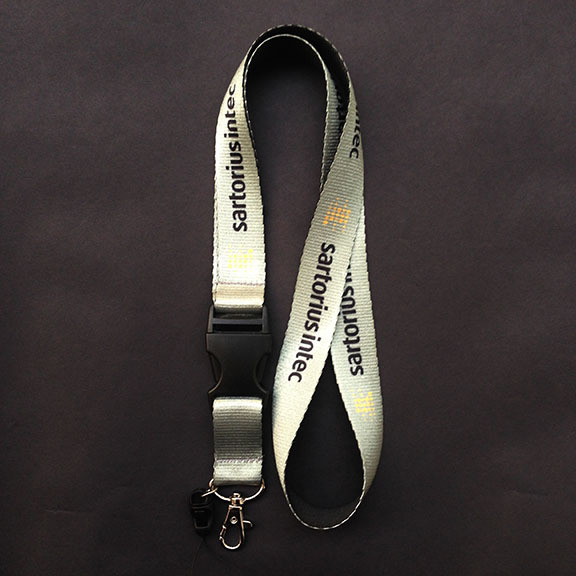 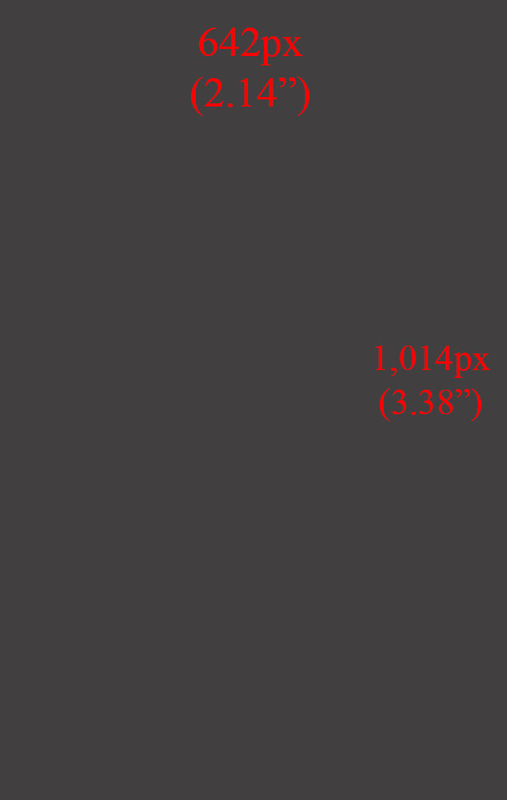 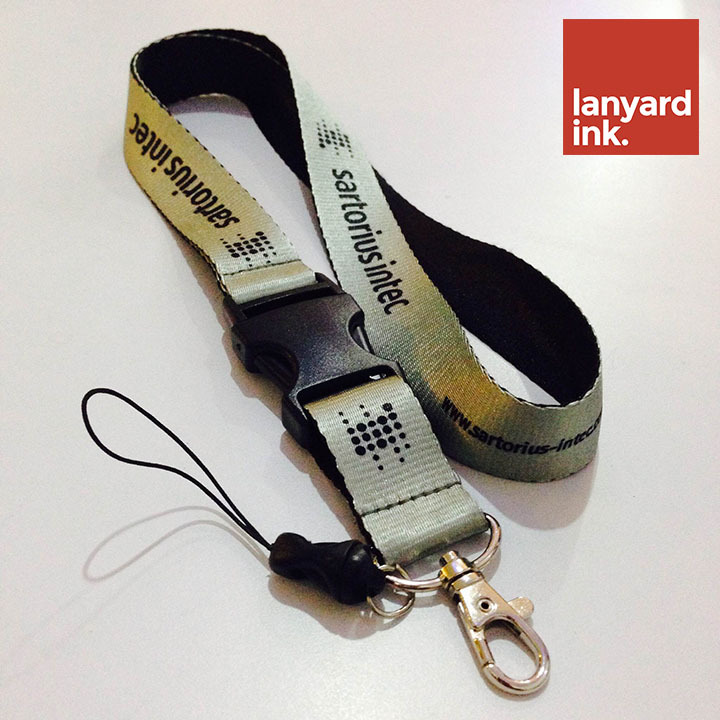 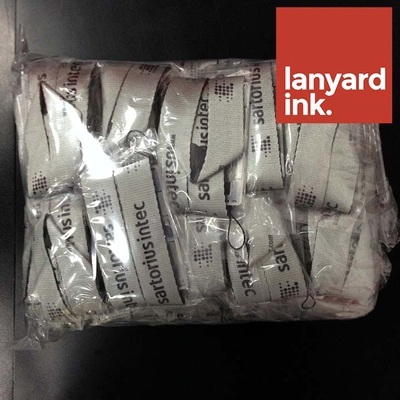 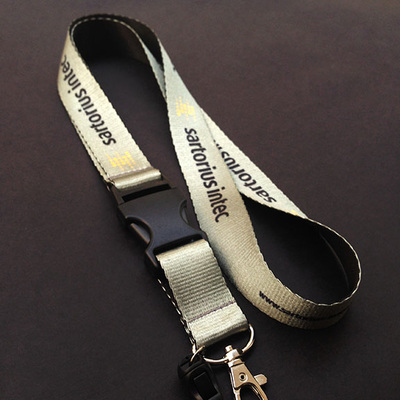 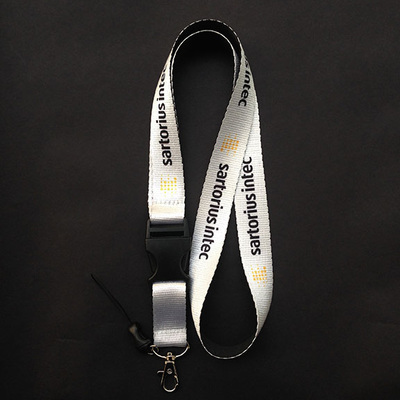 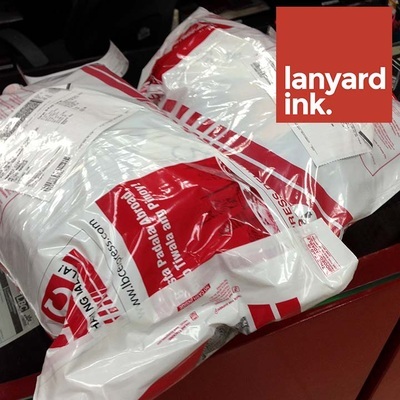 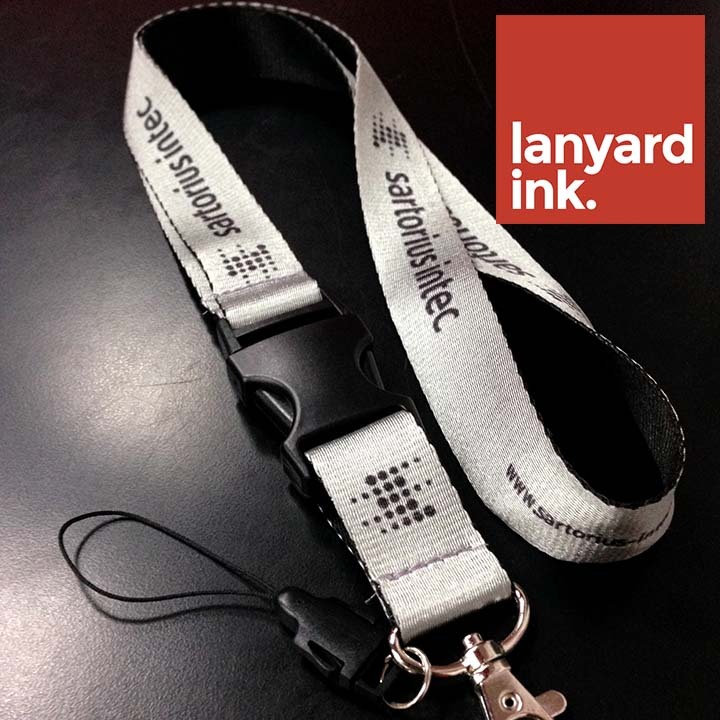 We at Lanyard Ink are happy to team up with them to develop and produce their merchandise materials.